If a child or elderly person you care for goes missing you'll want to find them as quickly as possible before they come to harm. 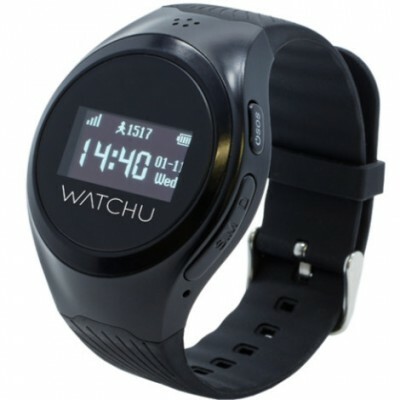 A watch with built-in GPS tracking technology will help you locate them instantly. Or if they fall, become unwell, or are in any other kind of trouble, they can press an SOS button to summon help. 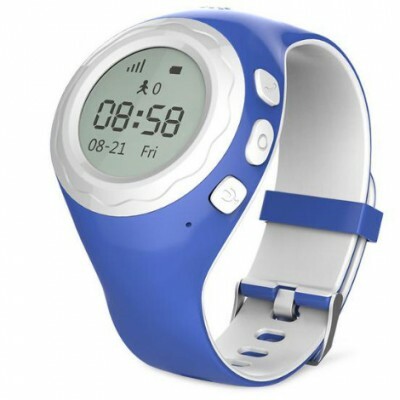 The watches can also be used as a phone to talk and provide assurance. We are offering a special 20% discount from our friends at CPR who always have stock. Select a watch to learn more.